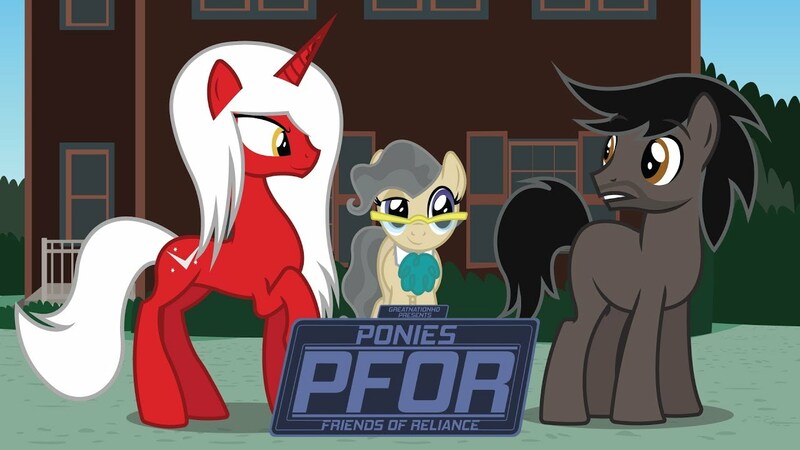 The second episode of the humans in Equestria animation series PFOR has released. If you watch the first one and liked it, this one upgrades the overall animation skill, though the story is still the same, which is probably it's weakest point. Still though, mayor mare is cute.